You most likely have not heard about the supplement “Choline”, but it is a nutrient that you may not be getting enough of. It is often associated with B Vitamins, and for this reason, it can be found in a B complex or in the supplement aisle where B Supplements are found. The primary sources of choline consist of free-range poultry, ocean-fresh fish, hormone-free dairy and free run eggs, and some sources of organic beans. 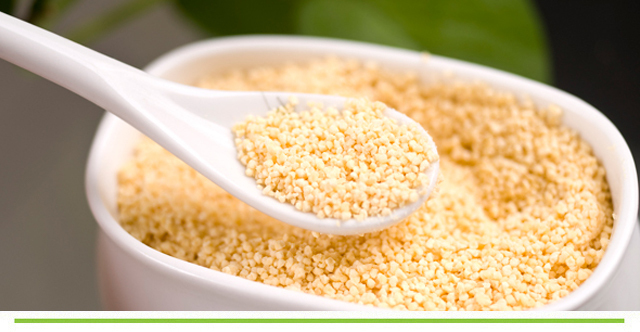 Other dietary sources are organic nuts, seeds and whole grains. If you are consuming daily amounts of these types of foods, you may not be at risk for a deficiency, but even if consumption is high, specific risk groups may need to supplement their diets such as pregnancy, vegans, gluten intolerance and those with other dietary restrictions. Choline is a crucial ingredient required by your body to synthesize phosphatidylcholine and sphingomyelin; two major phospholipids vital for cell membranes. 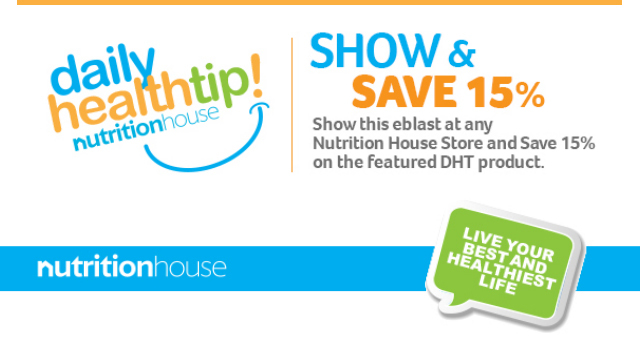 (In other words, your body needs choline to support the integrity of your cells.) Choline is also used to produce the neurotransmitter acetylcholine, which is responsible for memory, mood, muscle control, and other brain and nervous system functions. Choline also plays an essential role in early brain development. An Interesting take away that we just learned is that Choline protects against neural tube defects during fetal development and may enhance childhood cognition, especially during the first 2-3 years of a child’s life. As early as June 2017, the American Medical Association recommended that the amount of Choline found in prenatal vitamins be increased to the amounts that have been researched (presently they may contain 55 mg) where the amount should be closer to 425 mg and where a prenatal supplement does not include Choline, a stand-alone supplement should be considered. suggest that it may also support short-term memory functions. Based on the reviews, the recommended levels of choline intake per day for adult men should be 550 mg and adult females should be 425 mg. 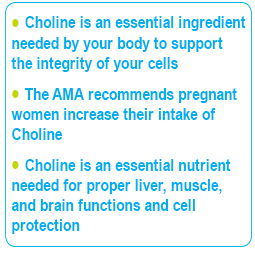 Pregnant females should take 450 mg of choline per day and nursing females should take 550 mg of choline per day. 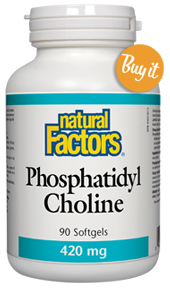 Look for a supplement such as Natural Factors Phosphatidyl Choline – it is a preferred form of choline derived directly from lecithin. We could not find any clinical data on harmful uses or interactions with Choline, but do recommend that you speak to your health care provider if you have any health concerns.